Looking for more tickets? 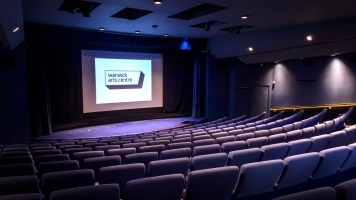 We’ve added additional screenings on Sat 3 & Sun 4 Jan 2015 – click here to book or call Box Office on 024 7652 4524. Part of Family Weekend. Sing along with Anna and Elsa in the biggest Disney hit of recent decades in this special version of the animation which features lyrics on screen. Frozen tells the story of Princesses Anna and Elsa whose kingdom of Arendelle is trapped in an eternal winter. 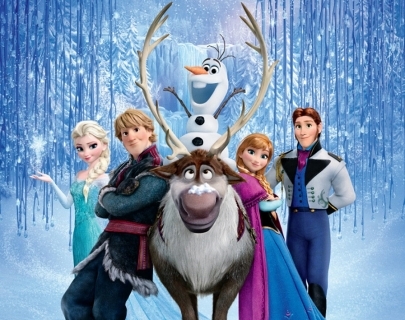 Younger sister Anna must team up with ice harvester Kristoff and talking snowman Olaf to break the icy spell.